The econic earth foundation is a 501(c)(3) nonprofit created to advance the protection and preservation of the earth’s natural environment by maintaining a healthy and balanced eco-system for many generations to come. Our core team is from Canada and the United States and works with advisors and staff from around the world. 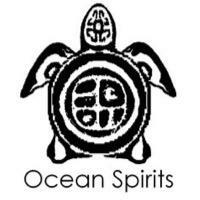 We have many years of experience in with a variety of backgrounds and skills, including law, offshore ocean sailing and oceanic crossings, celestial navigation, entertainment (including producing, acting, and directing), marketing, sales, negotiation, litigation, international exploration, animal rescue/rehabilitation, water protection and purification, and sustainable energy. We have already launched programs to promote a harmonious and balanced relationship between humans and the natural world, by increasing awareness, applying innovative solutions for global issues, and collaborating with individuals and organizations who share our vision. We focus our efforts on creative solutions to be achieved in collaboration with local organizations who are committed to improving and protecting forest and oceanic habitats and wildlife, with one of our key initiatives being focused on the installation of solar power and water filtration that are designed to solve specific local challenges, particularly in off-grid locations while lowering the carbon footprint. We also bring media attention to our work in order to promote sustainable solutions and to bring positive attention to our partner organizations. We will be working with select individuals, NGOs, and outreach groups in order to lend greater support to initiatives already underway, which we hope will build momentum that will have a positive impact on a grand scale. Nicole Watson's vision is to combine her passion for film with environmental conservation. 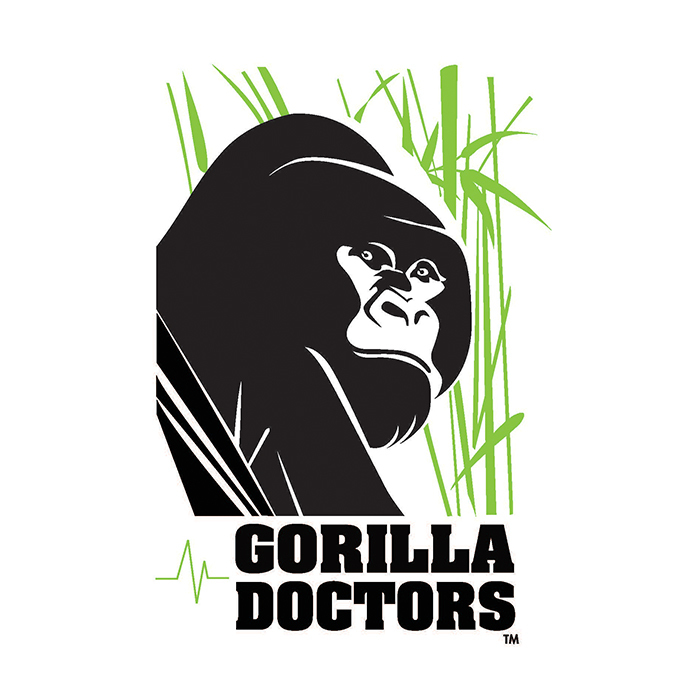 Originally from Vancouver Canada, Nicole has always been dedicated to environmental, wildlife and humanitarian work. We respect the need for greater balance of the earth’s eco-system and understand that all life is part of an intricate formula that sustains all life on earth. We are dedicated to creating greater awareness of philanthropic efforts, which will include fundraising, documentary films, online media, and work on the front lines in order to create positive change. 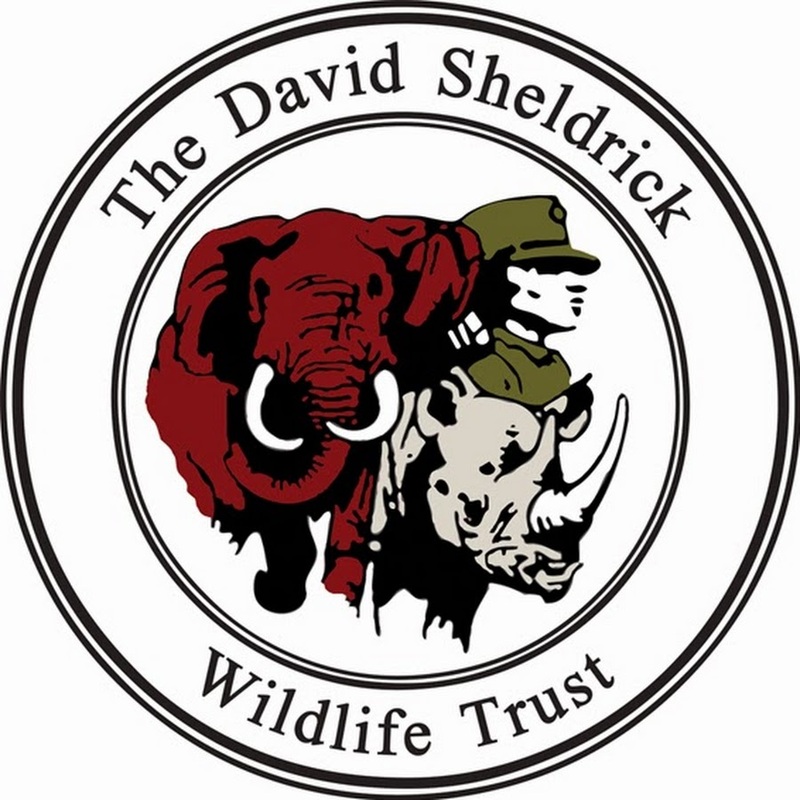 Some of our direct initiatives will include the Leatherback turtle conservation project, sustainable support for non-profits by designing and installing solar and water filtration devices, particularly in off-grid locations, and animal welfare initiatives for both wild and domestic animals, in collaboration with groups such as the Humane Society other groups who share our goal of creating a better world. Nicole grew up with an innate sensitivity to wildlife and environmental conservation that has inspired her for much of her life. 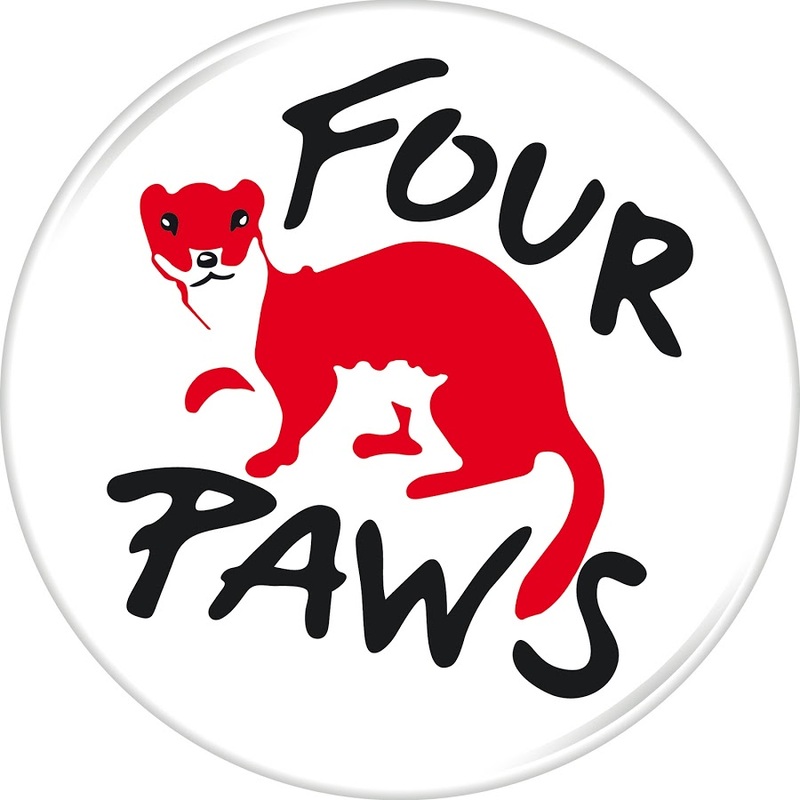 This led her to found the ‘econic earth foundation’ in California, in 2015 and begin a lifelong mission in conservation activities around the World. Working with her experienced team, she created a solid platform to grow with that focuses on supporting and engaging in clean energy initiatives, wildlife conservation, and sustaining the world’s natural environment by combining efforts with other likeminded individuals and organizations. Born in Vancouver and raised in the small wilderness town of Castlegar British Columbia, Nicole grew up surrounded by rural forested mountains, winding rivers and abundant wildlife. Her father, an advanced level sailing instructor, also had her exploring the west coast of BC on school holidays, from a very young age, teaching her about the impact of pollution on natural ecosystems. Nicole studied Fine Arts at the Emily Carr Institute of Design, Non Profit Fundraising and Management at the British Columbia Institute of Technology and also trained as an actor, working in the film industry for over 15 years both in front and behind the camera. Additionally, Nicole worked in immigration and recruitment and international student services, including visa preparation, enrollment and job placement for 4 years while living in Perth, Australia. Nicole has lived, worked and traveled in over 35 countries and is the type of woman who could be dropped in just about any location on the planet and find a way to become a part of the community. She speaks French, English some Spanish and Thai, is an avid PADI scuba diver and loves hiking, culture and exploring new places. Nicole recently directed and produced the short documentary film ‘Sustainable Futures; Survivor Girls’ that draws attention to the unexpected impact of a renewable energy installation at a trafficking rescue in Calcutta, India. 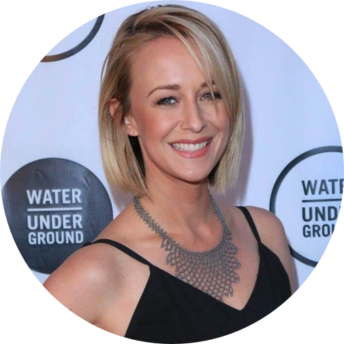 She is currently Executive Producing conservation and impact driven film and television programming that bring greater attention to much needed issues, as well as have a lasting impact on the environment through active associated programs. Nicole has volunteered with animal rescue groups, participated as a volunteer tutor for ‘School on Wheels’ an LA-based charity tutoring homeless children and she has campaigned alongside members of the Riverkeepers and Water Defense groups in New York State to stop hydraulic fracturing. 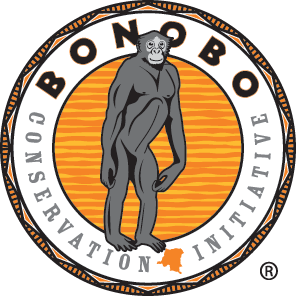 She remains involved with the Explorers Club and is Advisor to a Conservation through Stabilization project in Kenya. 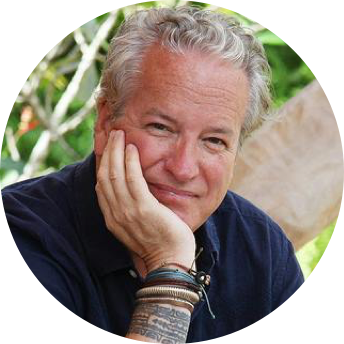 Writer, filmmaker, adventurer, Jon is a six-time grantee of the National Geographic Expeditions Council. One of Society’s ‘Ocean Hero’s’ his first assignment for National Geographic Magazine was documenting a 3,741 mile crossing of Antarctica by dogsled. Jon has written dozens of books and produced and directed more than fifteen documentary films. His Oceans 8 project took him and his teams around the world by sea kayak over the course of ten years (1999-2008), bringing back stories from the Aleutian islands to French Polynesia, Gabon to Tasmania and more, reporting on how the planet’s one ocean and various coastlines are faring in today’s busy world. Jon lives in New York’s Hudson Valley. He is the Executive Producer of Ocean 8 Fims and President of One Ocean Media Foundation, Chairman of the Advisory Board of Adventurers and Scientists for Conservation and a Board Member of Mark Ruffalo’s, Water Defense. Scott is one of the top rated offshore sailing and celestial navigation instructors in Canada. He has sailed extensively around the world and currently runs a sailing school in British Columbia as well he competes regularly in sailing regattas in the Caribbean. Scott has sailed extensively in the Mediterranean, Caribbean and Hawaii. He’s crossed the Atlantic numerous times in addition to sailing locally along the Northwest coast of Canada. 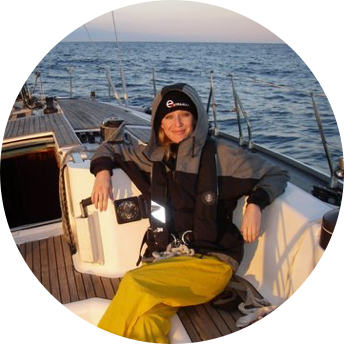 Based in Vancouver, Canada, Scott has worked as a Senior Negotiator and in Labor relations for nearly 30 years before retiring to pursue his passion in sailing. Environmental issues have always been a focus of his concern whether it’s our vulnerable oceans, the wilderness of the Canadian west coast, or in the jungles of South-east Asia. Scott believes that understanding our eco-systems balance and our role in it is an extremely important issue. Scott is one of the top-rated offshore sailing and celestial navigation instructors in Canada. He has sailed extensively around the world and currently runs a sailing school in British Columbia. He also competes regularly in sailing regattas in the Caribbean. Born in Cambridge, England, Scott moved to Canada with his parents at a very young age. He graduated in Business and Computer Sciences and continued on to work in Banking, Computer Systems and Labor Relations as a Senior Negotiator. 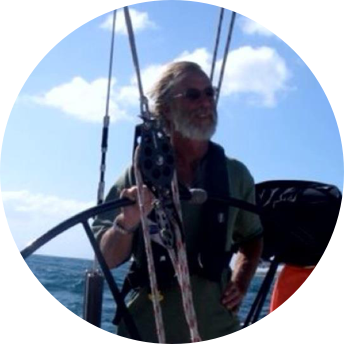 Scott has sailed extensively in the Mediterranean, Caribbean, and Hawaii and has crossed the Atlantic numerous times in addition to sailing locally along the Northwest coast of Canada. Scott enjoys land exploration in remote locations such as Myanmar, which he has visited several times and touring by motorbike both in Asia and around the Pacific Northwest. Environmental issues have always been a focus of his concern, whether protecting our vulnerable oceans, the wilderness of the Canadian west coast, or the jungles of Southeast Asia. Scott believes that understanding our eco-system’s balance and our role in it is an extremely important issue. Damien Leloup is a French explorer, trained Maritime Archaeologist, writer and museum curator. Damien began his career as a diver and field logistician for Jacques Cousteau in Vietnam, South Africa, and Namibia on board Calypso and Alcyone. Afterwards, to fulfill French military service requirements, he was sent to Reunion Island with the French Navy, where he helped supervise maritime activities and dive training at a Commando Training Unit camp. He then went on to help the Madagascar Government in partnership with the World Wildlife Fund, to transform one of the last remaining first growth rainforest’s into a National Park. Always eager to explore uncharted territory, in 2013, Damien also led an Explorers Club flag expedition to a river site outside of Jingdezhen, China, where hundreds of ancient Song dynasty porcelain specimens lay untouched below the water for a thousand years. 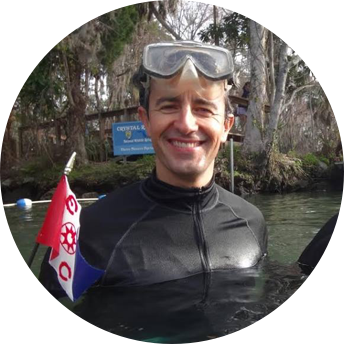 In 2015 and 2016, Damien created and Co-Directed the Scripps Center for Marine Archaeology (SCMA) at UC San Diego with Professor Walter Munk, and is now finishing his PhD focusing on 4 distinct maritime archaeological sites around the world. Last year Damien was elected on the Board of Directors of The Explorers Club, and for the COP22 he was asked Extreme Climate Change. Priyanka began work with the ‘econic earth foundation’ as a production coordinator for the “Survivor Girls” project while working at the Sanlaap India organization. Educated in India and London, and based primarily in Calcutta India, she has studied and worked as a social development professional with over six years experience in donor relationship management. 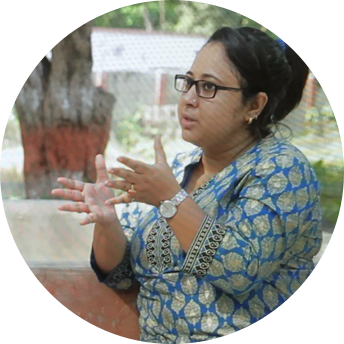 Priyanka is experienced and highly trained in her field having worked with multiple individuals from organizations around India, to provide emotional and practical support to survivors of Commercial Sexual Exploitation, Sexual Violence, Domestic Violence and Drug Abuse. 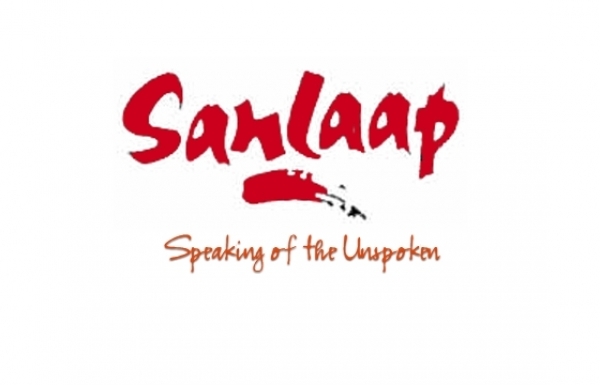 She is also qualified in facilitating training and capacity building sessions with various stakeholders such as Government Officials, community members and so forth in the North-East India region. In addition to her career in social work, Priyanka also heads up a experience driven travel company focused on positive community involvement and off the beaten path experiences. Born and raised in Los Angeles, California to parents of Cambodian decent, Joe grew up in the entertainment capital of the world. With his Father working as a photographer, Joe developed an interest in film and photography from a young age. After completion of College Joe began his career in entertainment honing his craft as an actor and developing his own eye for lighting and composition both on set and in the studios. Having vast experience working with Actors, Models, Musicians and Directors Joe Hang is confident in his ability to work closely with production teams as a director of photography. Joe is the owner and operator of Rock Star Pictures based in DTLA, travels extensively and has a passion for working both on location and in studio. He is passionate about creating positive messages, and inspiring others. Teddy is a multidisciplinary artist from the island of Grenada in the Caribbean. Growing up in the lush island of Grenada, Teddy has an innate respect for nature and the beauty of capturing the light and essence of the natural world around him. He has studied fine arts, photography and film around the world taking courses in China, Cuba and the United States. He’s focused primarily on the production and mastery of fine art, photography and film through innovative mixed media concepts. Gifted with a keen eye for detail and a dynamic creative mind, Teddy seeks to use his gifts and talents to have his unique perspectives heard and seen. He is passionate about natural eco-based art and design solutions, as well as telling stories through visual art forms. Teddy is a multidisciplinary artist from the island of Grenada in the Caribbean. Growing up in the lush island of Grenada, Teddy has an innate respect for nature and the beauty of capturing the light and essence of the natural world around him. He has studied fine arts, photography and film around the world taking courses in China, Cuba and the United States. 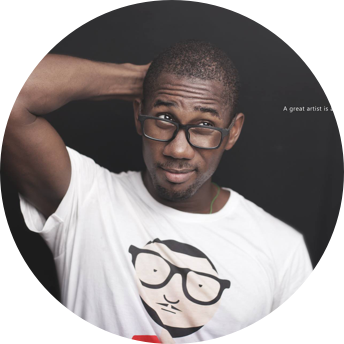 He’s focused primarily on the production and mastery of fine art, photography and film through innovative mixed media concepts. 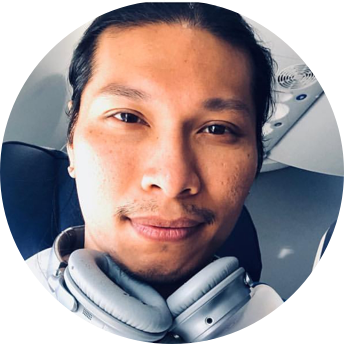 Gifted with a keen eye for detail and a dynamic creative mind, Teddy seeks to use his gifts and talents to have his unique perspectives heard and seen. He is passionate about natural eco-based art and design solutions, as well as telling stories through visual art forms.